Greece will not withdraw a bill amending the regulation of natural gas tariffs, despite warnings by Azerbaijan’s SOCAR that it could jeopardise SOCAR’s purchase of the Greek national gas grid, a senior energy ministry official said today (20 July). SOCAR agreed in 2013 to buy a 66% stake in the crisis-hit country’s natural gas grid operator DESFA for €400 million. But the acquisition has not been concluded, as SOCAR must divest 17% of DESFA to a third party to address EU anti-trust concerns. 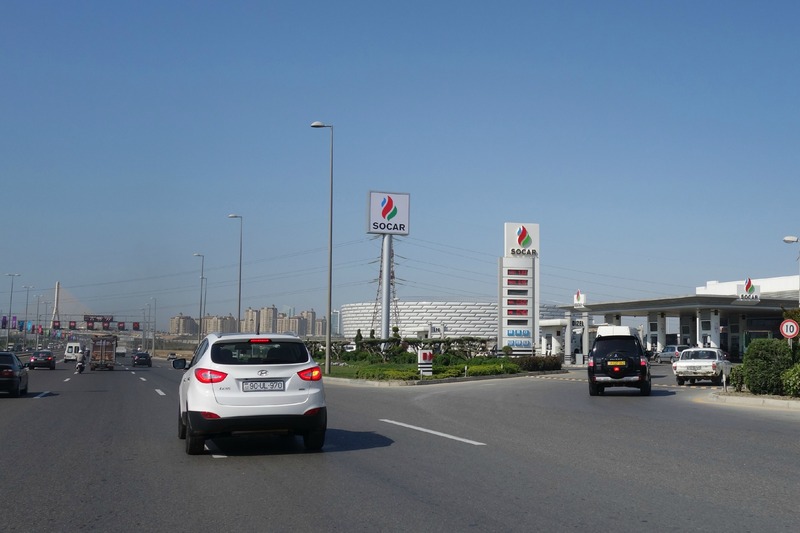 In November 2014 the Commission opened an in-depth investigation to determine whether the acquisition of DESFA SOCAR is in line with the EU Merger Regulation. The EU executive is reviewing the deal, because Azerbaijan is to become both a major gas supplier to Greece, and also a majority owner of the gas operator. 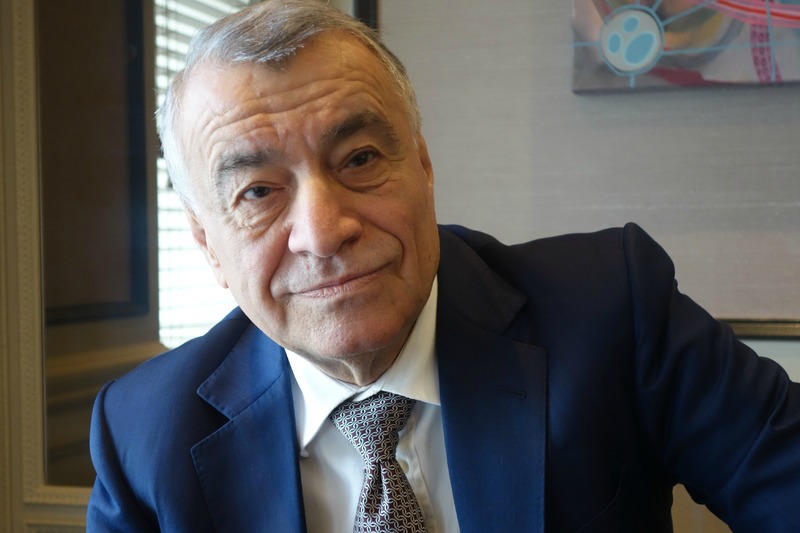 Azerbaijan, which has acquired Greek gas transmission system operator DESFA, is wondering why the European Commission is taking so long to decide if the deal is compatible with EU law, Minister of Energy of Azerbaijan Natig Aliyev told EURACTIV. It has already been reported that Athens was examining an option under which SOCAR would divest at least 17% either to the Greek government, or a third entity, to address the EU’s concerns. 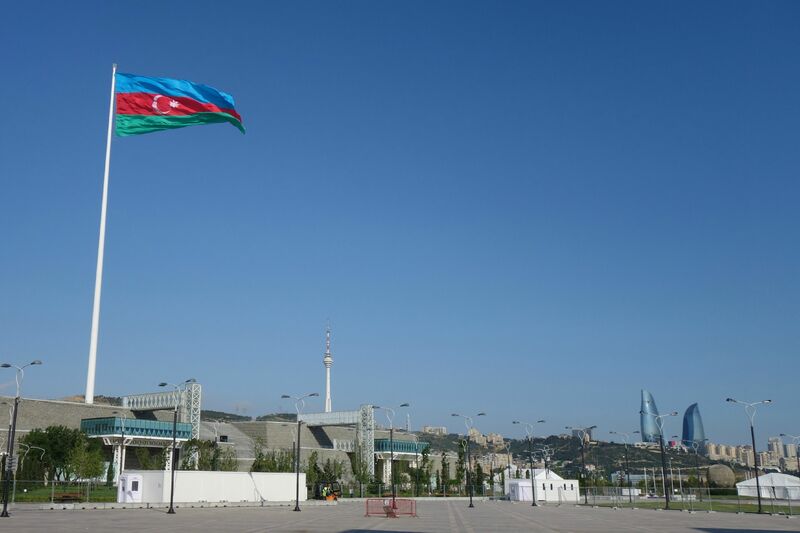 Azerbaijan’s state-owned oil company SOCAR has confirmed its interest in acquiring a stake in Greek gas grid operator DESFA, with a deal possible by the end of the year, Greece’s privatisation agency said on Wednesday (26 August). Complicating the sale further, Greece last week tabled a bill which changes the way gas tariffs are calculated retroactively from 2006. The move will contain tariff hikes from next year but much lower than expected, potentially hurting the profits SOCAR estimated to get from DESFA when it struck the deal. “The ministry is not willing to backtrack on this,” a senior energy ministry official told Reuters on condition of anonymity, adding the legislation would help reduce energy costs and protect Greek industries and consumers. The Chief Executive of SOCAR Energy Greece, Anar Mammadov, met Energy Minister Panos Skourletis on Tuesday to discuss the issue. Mammadov warned after the meeting that enacting the bill would put the deal at risk. “If implemented, those changes would reduce the value of the company and its future profitability dramatically,” Mammadov told Greek news website capital.gr. He said SOCAR would decide how to proceed after a parliamentary vote on the bill expected later this week. “The only thing I can say right now is that I can’t see how the tender could be salvaged if those changes are implemented as planned,” he said. The sale of DESFA, part of a privatisation scheme mandated by Greece’s international lenders, is expected to raise €188 million for state coffers this year and help the country meet a €2.5 billion bailout target from state asset sales proceeds.